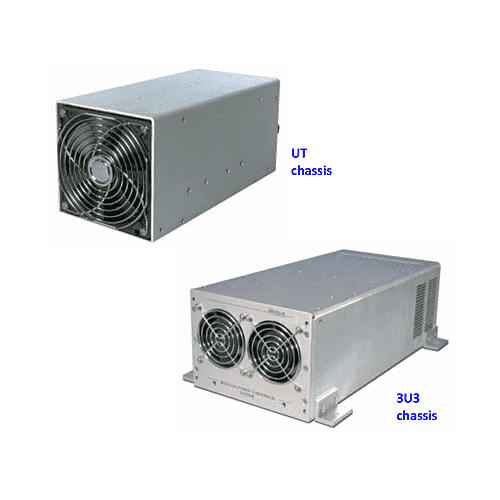 Models are available from 120 watts to 420 watts, in step up and step down models, to match your needs. 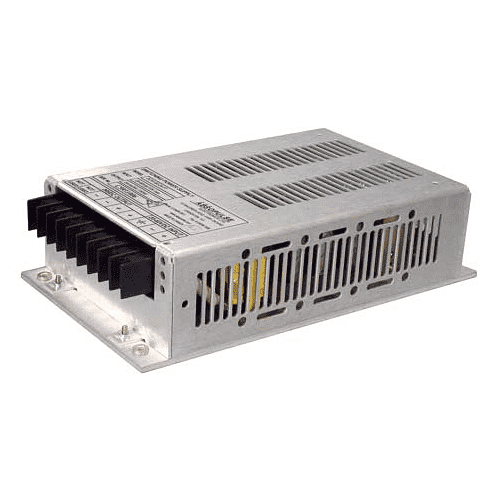 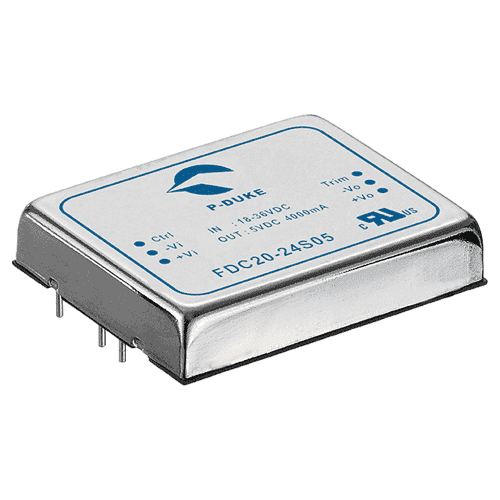 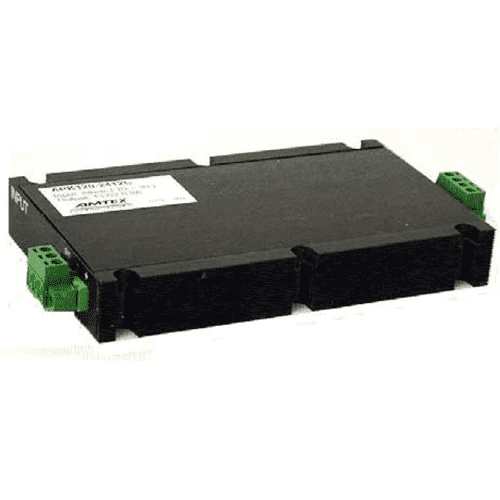 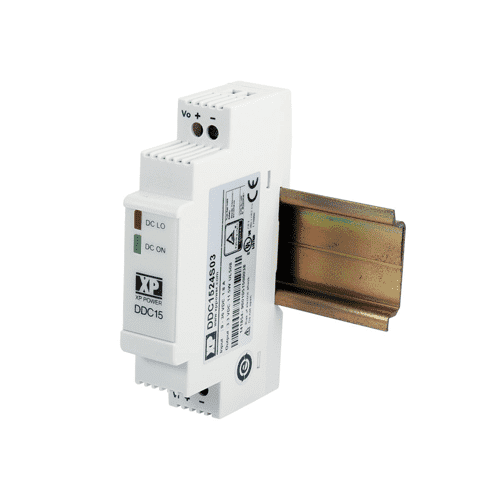 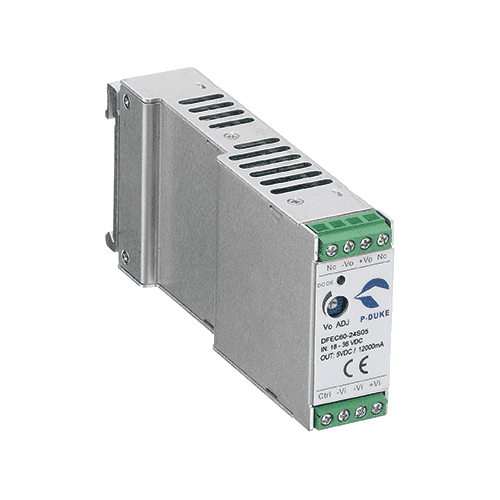 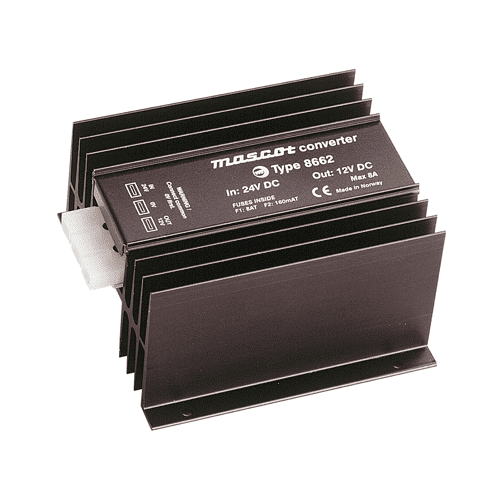 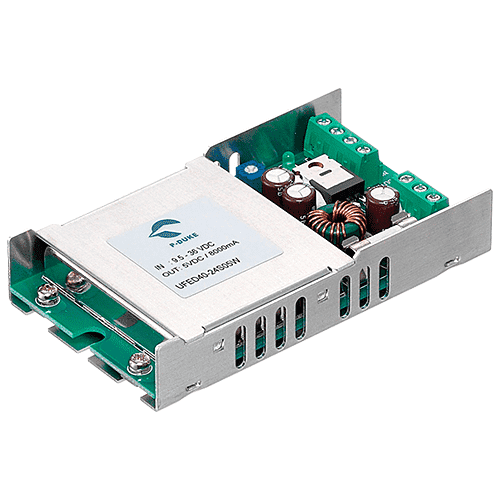 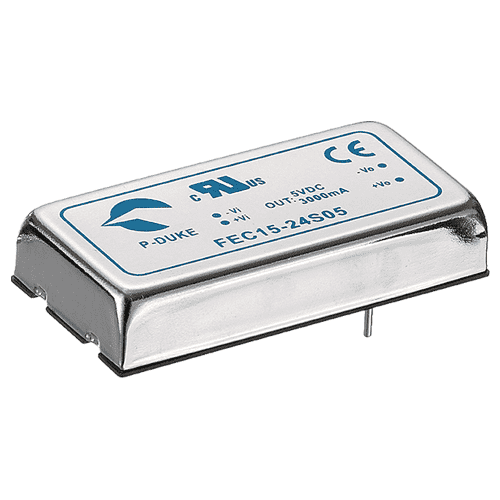 Input voltages range from 10 to 160VDC, with outputs in 12, 24 and 48VDC to cover virtually every application requirement. 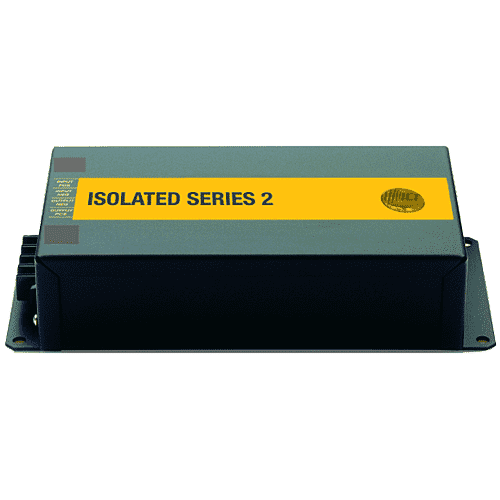 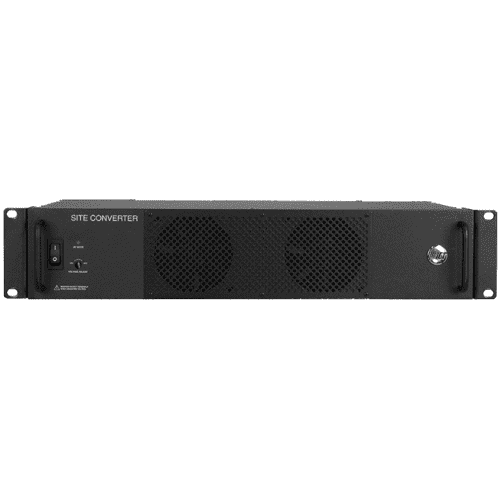 Up to three Isolated Series 2 converters can be mounted in a standard 19-inch equipment rack using the ICT-RMK2 rackmount accessory kit.